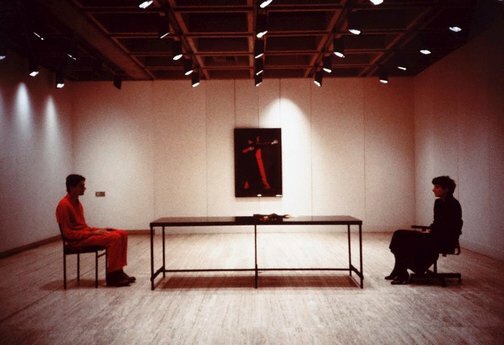 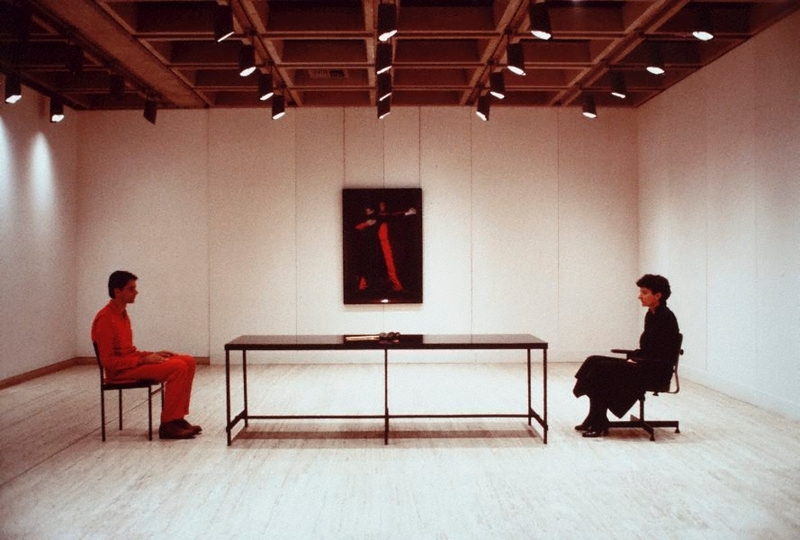 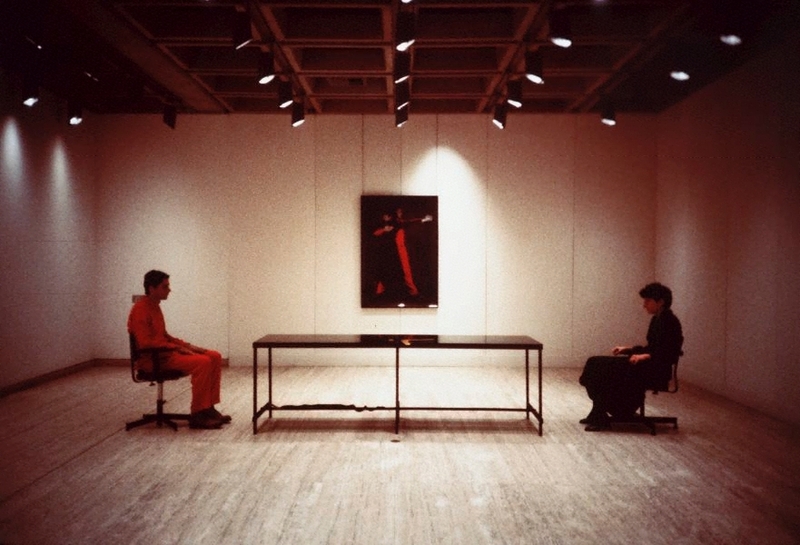 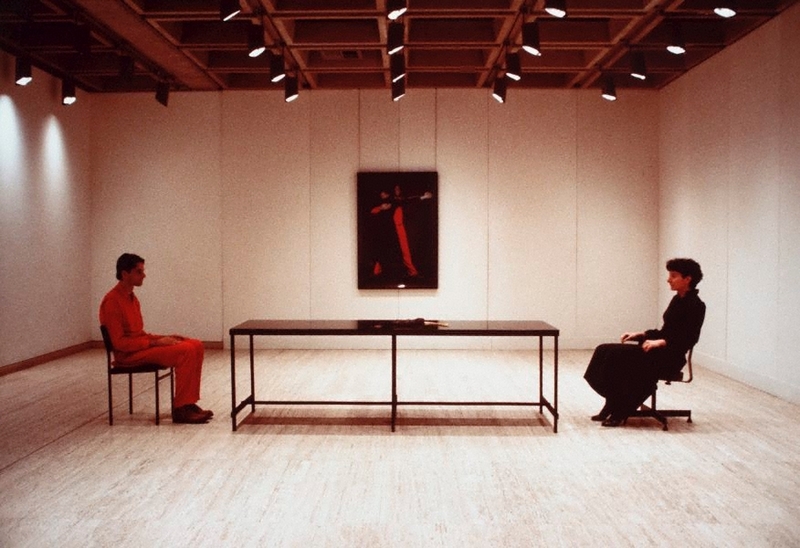 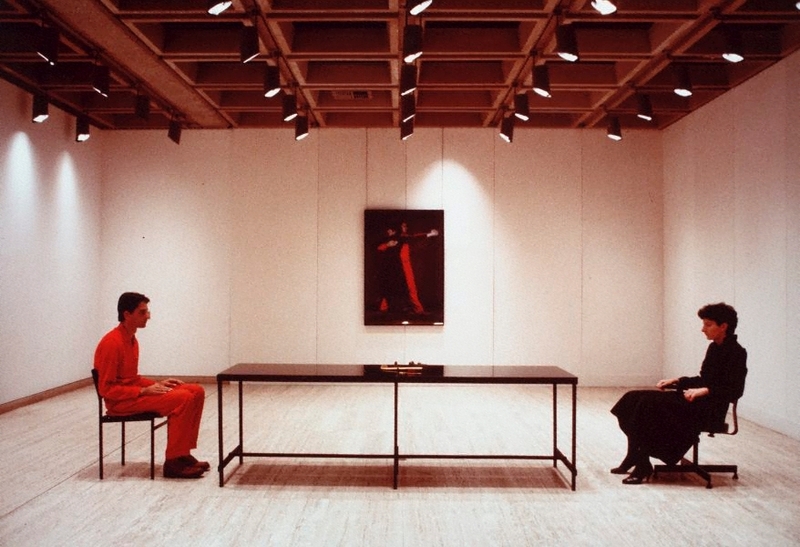 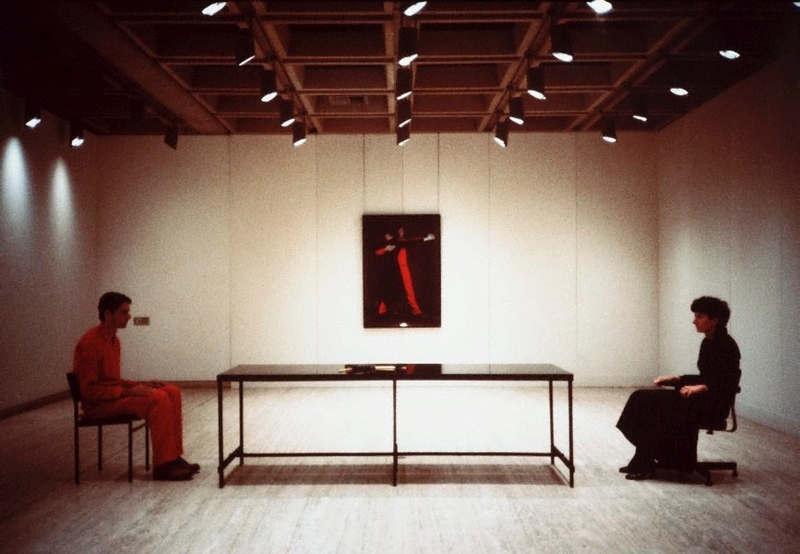 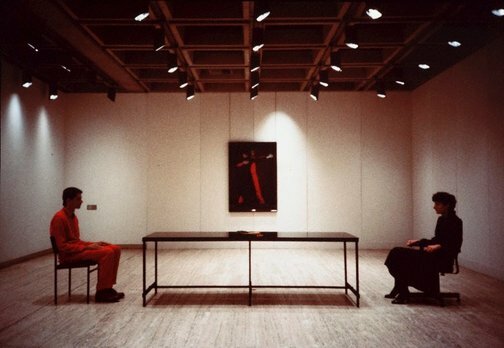 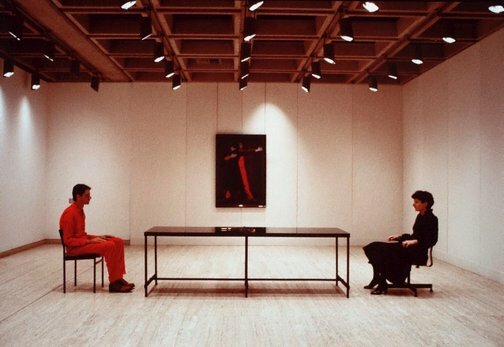 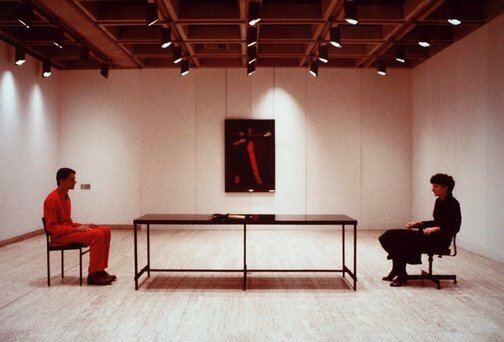 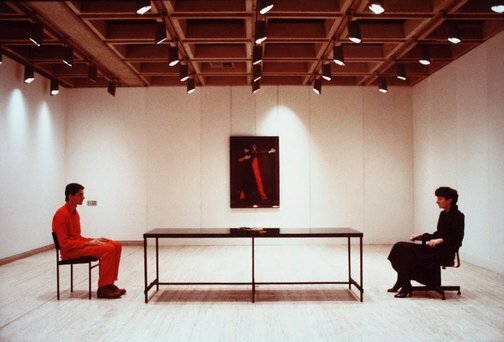 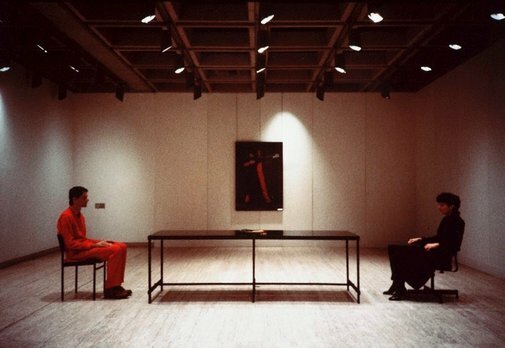 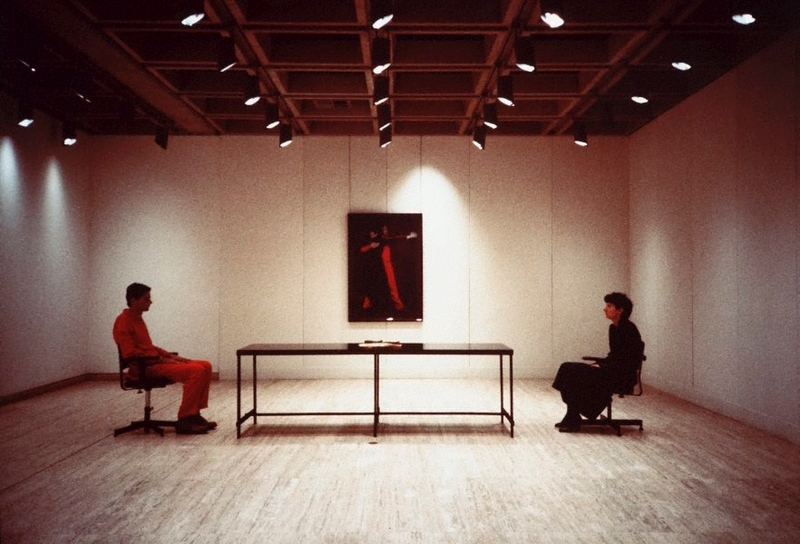 The third hand: collaboration in art from conceptualism to postmodernism , 'Missing in action: Marina Abramovic and Ulay', pg.157-177, Minneapolis, 2001, 157-158, 168, 170-173, 172 (illus. 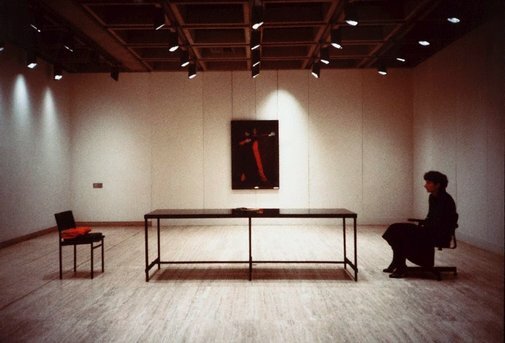 ), 175-176, 180, 185-186. 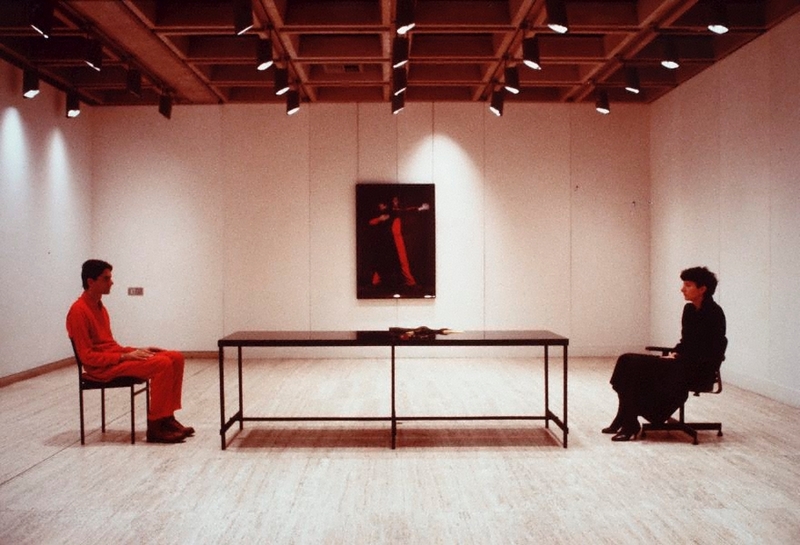 These two chapters refer to the 'Gold Found by the Artists' action and the 'Nightsea Crossing' series of performances.